Saw this great new video for 'Tout Est Parfait' (think that means 'everything is perfect') from Montreal/Canadian duo Numero the other day. Such a great video/track! Love the French vocals! You may also remember them from that great song they had not too long ago 'Hit Pop'. Apparently they opened up for Yelle on her recent tour as well. 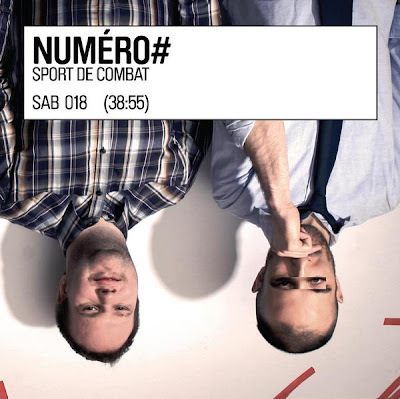 Here is that video, plus the opening track from sophmore album 'Sport De Combat' out now on Itunes. Enjoy & have a great week-end!! They just dropped the remix for Tonton Klaxonne.